Hutchins Library is hosting a display by CELTS and the Bonner Scholars Program celebrating the 15th Anniversary of CELTS and the 25th Anniversary of the Bonner Scholars Program. The display is open to the public, and it can be viewed during regular library hours. In addition, there is a guestbook available where you can tell us “How Service is Part of Your Berea Story?” Please feel free to share your service reflections in the guestbook. NOTE: There will be a reception during Homecoming Weekend for this display. It will take place on Saturday, November 14, 2015 at 10am at Hutchins Library Main Floor. Julian Bond passed away this past Saturday, August 15th. Bond’s life was one of change-making and service to others, as exemplified by his leadership on the Georgia State House of Representatives and the Georgia State Senate, as well as in his role as President of the NAACP. Additionally, he was an author, an educator, an anti-war activist, and was the narrator of the PBS documentary series Eyes on the Prize, about the civil rights movement. 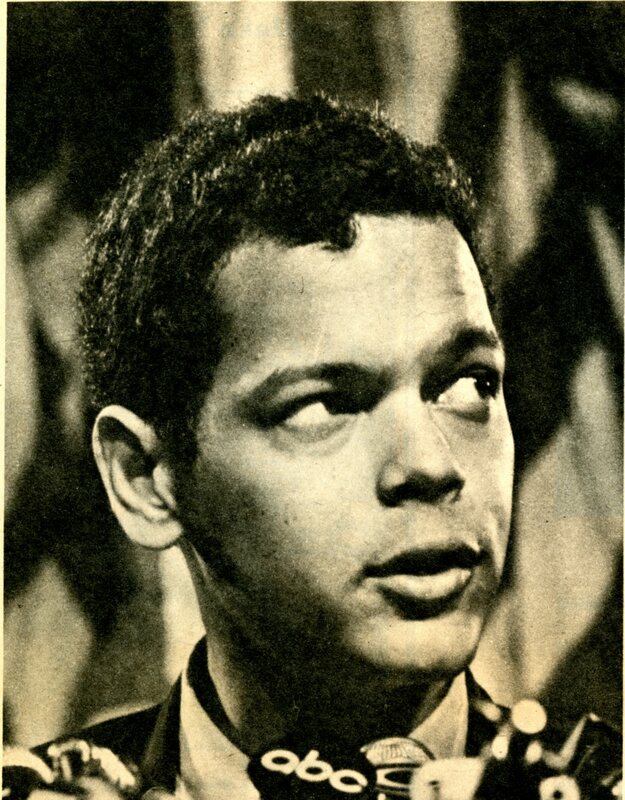 Julian Bond. Image courtesy of Berea College Archives. 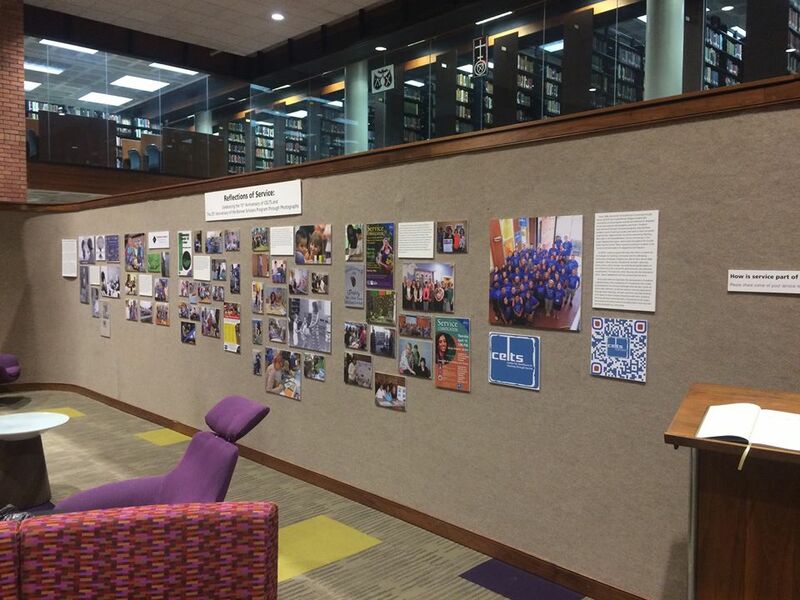 The next time you are in Hutchins Library, check out our newest display ‘International Berea’, located above the printers near the Educational Technology Help Desk. 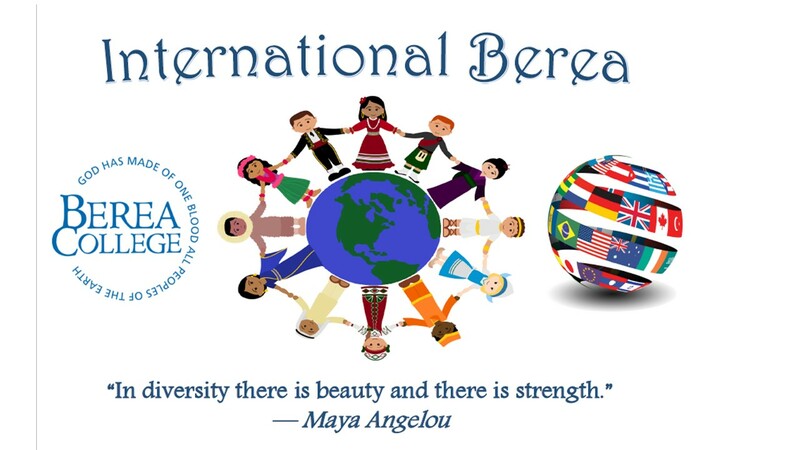 International Education has been a very crucial part of Berea College’s history. “From its historical beginning as the first coeducational school in the South, Berea has been a pioneer in establishing an environment that fosters learning for, and about, all people of the earth.” Each year, the college accepts approximately 33 international students to help them develop the skills, knowledge, and attitudes needed for responsible participation in the global society. International students add diversity to this college, which also enriches the experience of other students on campus. By having such a strong global presence, Berea College students gain knowledge of world cultures; they examine the nature of cultural differences and national or regional conflicts and problems. All these help them understand the historical, cultural, and political relationships among different peoples which often reinforces their sense tolerance and empathy. Berea College will continue to welcome students from different parts of the world, to help them succeed in their lives, and also to enrich the educational environment on campus.